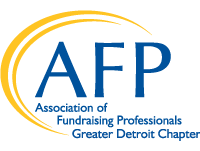 Join AFP Greater Detroit Chapter for its next chapter meeting! Make your membership work for you-use this opportunity to come together to share and learn with your colleagues and peers. 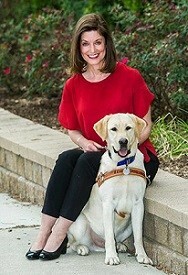 Following the chapter meeting, Melissa Weisse, Chief Philanthropy Officer at Leader Dogs for the Blind, will be speaking on The Keys to Success: How to Excel as a Major Gifts Officer. The life of a Major Gifts Officer (MGO) is one of excitement, intrigue and satisfaction. After all, these are the individuals that help donors make transformational change within our communities! So how does someone excel in the MGO role? This presentation will walk you through how to best celebrate your skills, increase your communication technique and prioritize your time in the highest and best way to provide the strongest result for achieving your goals!